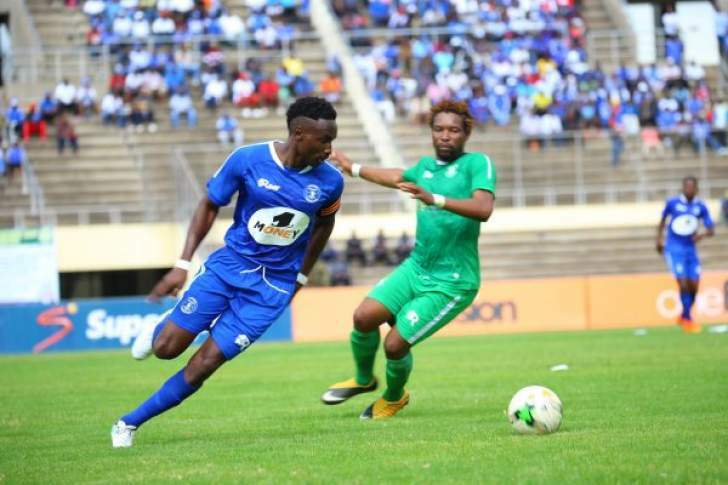 Marshal Machazane scored a late controversial goal as Dynamos beat Black Rhinos 2-1 in a match played at Rufaro Stadium. Machazane used his hand to connect a cross in the added time as the teams were tied at 1-1. The referee didn't notice it and the goal stood. Rhinos players protested and at one point left the pitch, but their coach intervened. Tapuwa Sibanda had cancelled out a first-half strike by Valentine Kadonzvo eight minutes before. The win which is a second in a row sends Dynamos five points clear of the drop zone.